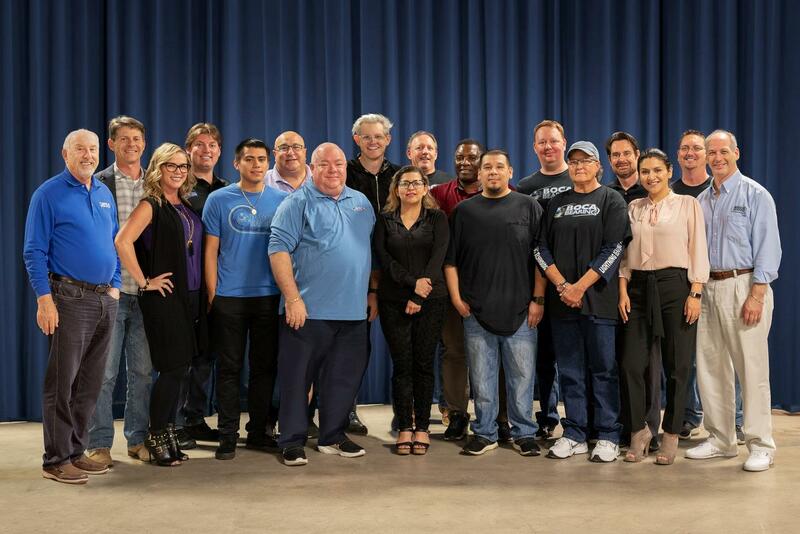 Boca Bearings started by our founder Allen who started selling bearings to kids looking to get a competitive edge in Radio Control racing by replacing the stock bushings with bearings. Over the years those same kids who loved tearing things apart and putting them back together grew up and started working in industry, and they brought Boca Bearings with them. Today, Boca Bearings is the industry leader in Ceramic Bearings. The Boca Bearing Company stocks a full range of ceramic balls, ceramic hybrid bearings and full ceramic bearings. 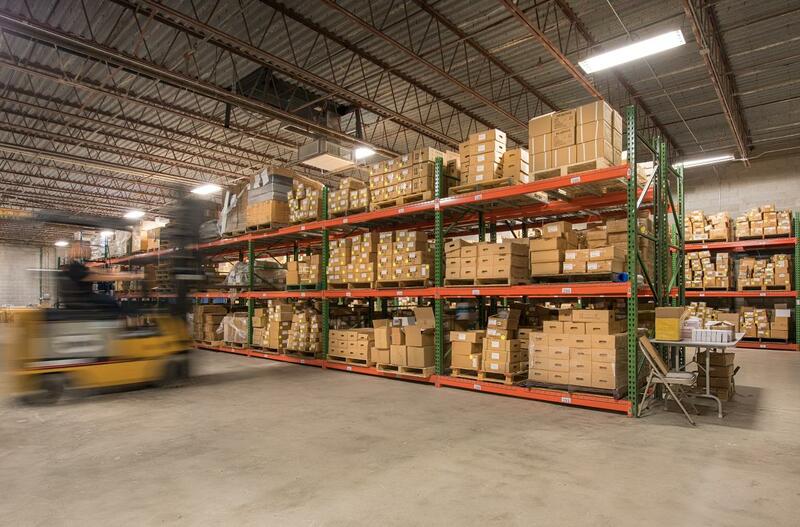 We have over 8000 different bearings and well over 10 million bearings in stock. 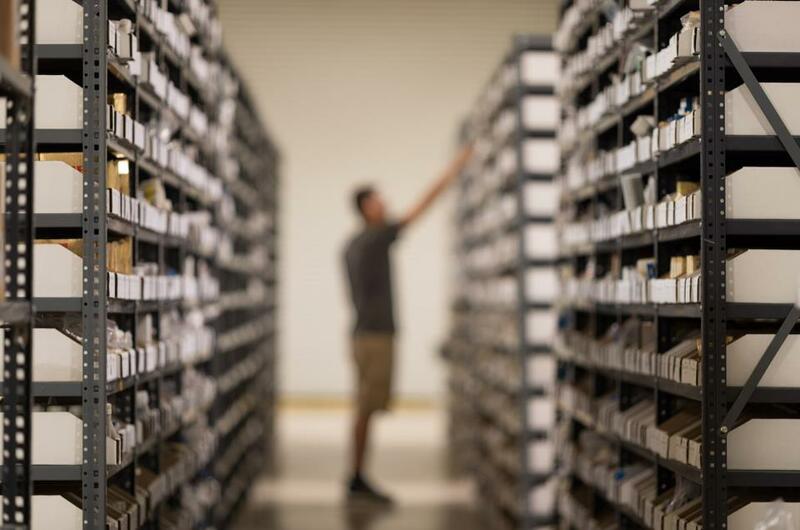 The Boca Bearing Company offers the largest stock of replacement bearings for all industrial, medical, and specialty applications. Boca Bearings has consistently led the industry in bringing advanced ceramic technologies to market. 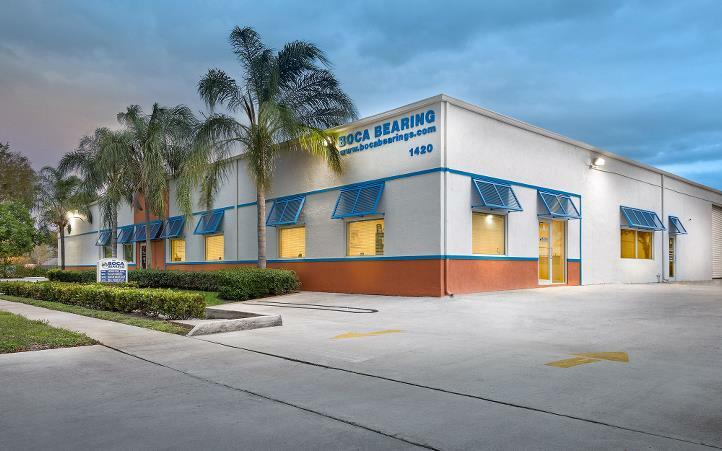 The Boca Bearing Company stands behind the quality of our product 100% and pride ourselves in delivering top notch customer service. If you have any questions, concerns or problems please reach out to us right away. We are available by email, chat support and a toll free or local number during regular business hours, Monday through Friday. We look forward to hearing from you!